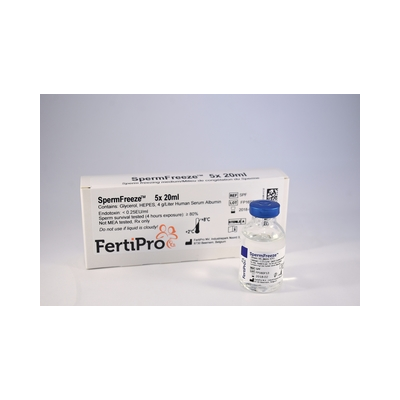 Medium for freezing human sperm cells. 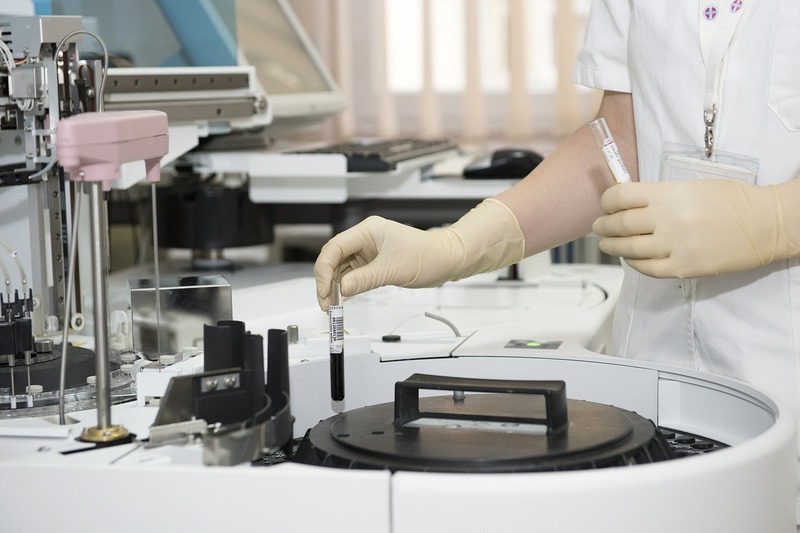 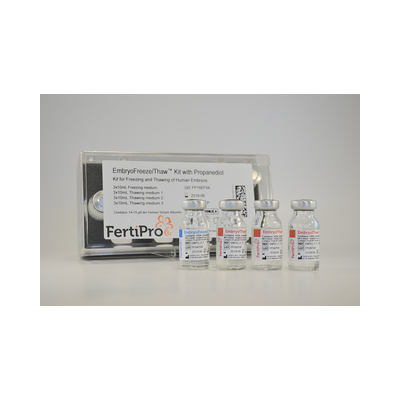 Medium for freezing human embryos. 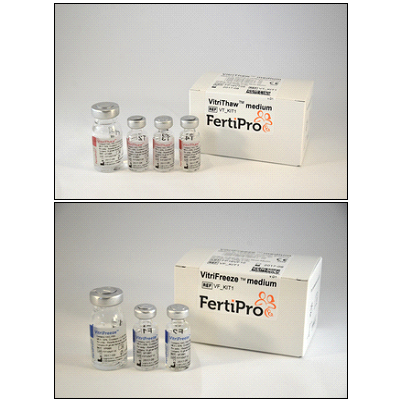 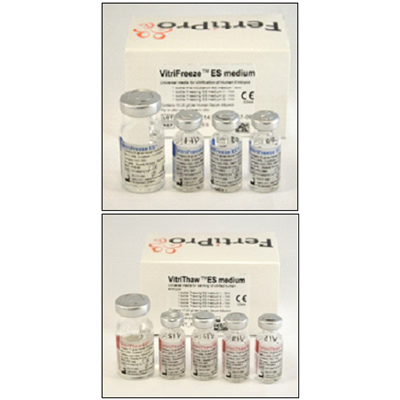 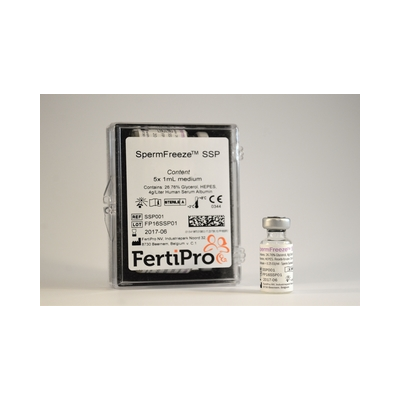 Universal vitrification kit for oocytes and embryos. 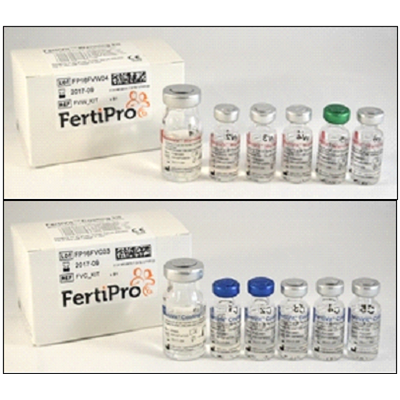 Medium for vitrifying human embryos.